You are here: Forum > Providers and advisers > The Right DA Club > Is it simple to become DA? It can be! With so much to think about it can be a difficult decision, but we will help and support you along the way. A dedicated account manager will help you to fill out the application and ensure that if you need guidance, they are there. 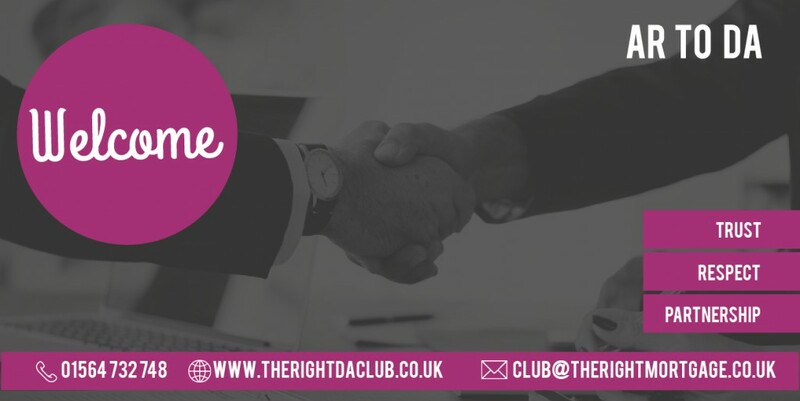 We will not restrict you in the running of your business, but provide the tools and frameworks to give you options and compliant processes to develop and grow your business. Our bespoke becoming directly authorised package supports you through the entire process from start to finish, for just £150 + VAT per month with no upfront costs. Want to have control over your business again?